Jenna commenced working for Higgins Hollywood Deazley in 2007 and qualified as a Solicitor in 2009. Jenna is a graduate of the University of Ulster, Jordanstown and the Institute of Professional and Legal Studies at Queens University, Belfast. She is an experienced Solicitor in the areas of family law, representing clients in matters of; divorce, separation, co habitation issues, matrimonial agreements, maintenance, residence (custody), contact (access), DNA and paternity issues, cases involving Social Services, dissolution of civil partnerships, non molestation order and occupation orders and property rights. At HHD we appreciate that family breakdown and matrimonial disputes are very often an emotional and difficult experience. We are committed to dealing with all issues with a supportive and sensitive approach whilst providing the best service to you. We are also cost efficient. At HHD we offer a free initial consultation to discuss your problem, eligibility for legal aid and costs, if appropriate. We are very experienced with the legal aid process and securing financial assistance for any client who is entitled. For those clients who may be fee paying we can provide affordable and structured payment options. 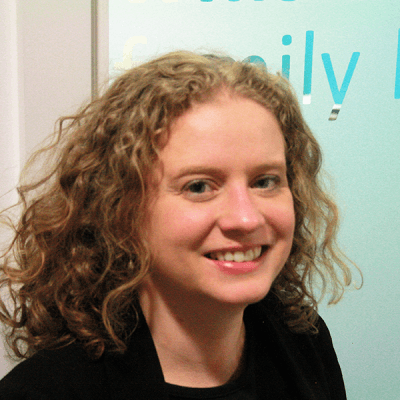 Jenna has developed a considerable expertise in all areas of family law. She is a member of the Children Order Panel which is a specialist panel of Solicitors approved and accredited by the Law Society. In September 2015 Jenna completed the Law Society of Northern Ireland Advanced Advocacy Course and is now qualified as an Advanced Advocate. In December 2015 Jenna was accredited to work on the Northern Ireland Guardian Ad Litem Agency Panel which represents children via a Guardian Ad Litem in Public Law Proceedings under the Children (Northern Ireland) Order 1995. Jenna also volunteers for Lisburn and Belfast Women’s Aid One Stop Shop. This gives service users access to free legal, housing and benefits advice. Jenna also serves on the Board of Women’s Aid at Antrim, Ballymena, Carrickfergus, Larne and Newtownabbey. Jenna is also a trained collaborative lawyer and member of the Association of Collaborative Lawyers in Northern Ireland. Jenna is committed to providing all her clients with the best representation from commencement to conclusion of their case.